WINGS soars because of you! We envision a world where there is equity in academics, opportunity, and emotional well-being for all children regardless of socioeconomic status. Our mission is to equip at-risk kids with the social and emotional skills to succeed in school, stay in school, and thrive in life. Because of our fearless leaders, we succeed and fly high every day. No matter the obstacle we reamain Supportive.Engaging.Teaching, so our kids are Supported.Engaged.Learning, and our organization is Supportive.Engaging.Educational. This is why....we are once again awarding The "Top Flight Award" to full time staff too!!! This is the Superstar Award with a WINGS style twist! 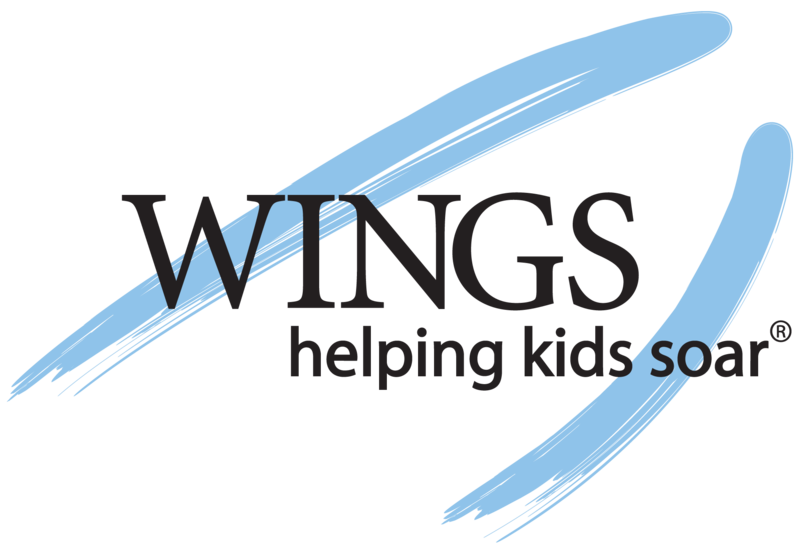 As program leadership staff you have the opportunity to nominate yourself and/or other members of the program leadership team; for outstanding performance and living the WINGS creed. Evidence may include performance data via evaluations, goal status, evidence of interactions with peers and stakeholders, program performance data, etc. All nominations must be submitted by November 21st. All nominations will go through a judging process and one member of the team will be selected as The Top Flight Winner! To be announced in December. The first place winner will move forward for consideration for the Superstar Foundation award, $5,000 from the Foundation. Mark your calendars so you don't miss the deadlines and turn your hard work into dollars and national recognition, because YOU DESERVE IT.